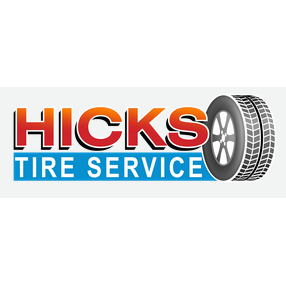 Hicks Tire Service offers a variety of quality & cost-effective used replacement tires in Richmond, VA. With professional and customer-oriented tire and installation services, you can count on us to provide the tire solutions that match your preferences. Whether you need one tire, a pair or a full set, don’t hesitate to get your worn tires replaced. 2205 Hull St, Richmond, VA 23224 Bainbridge Tire & Auto Inc.